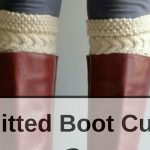 10 Free Last Minute Knit Gift Ideas - love. life. yarn. 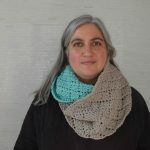 Last week I did a post about 10 Free Last Minute Crochet Gift Ideas and wanted to create a list of 10 free last minute knit gift ideas for you knitters out there. I love to give and get homemade gifts and think the time and effort that goes into a handmade gift is worth more than an expensive gift that someone barely took time to think about. 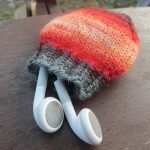 I’ve been working on a series of hats to give my sons’ teachers (7 in all including assistants!) and am planning on releasing those patterns really soon! 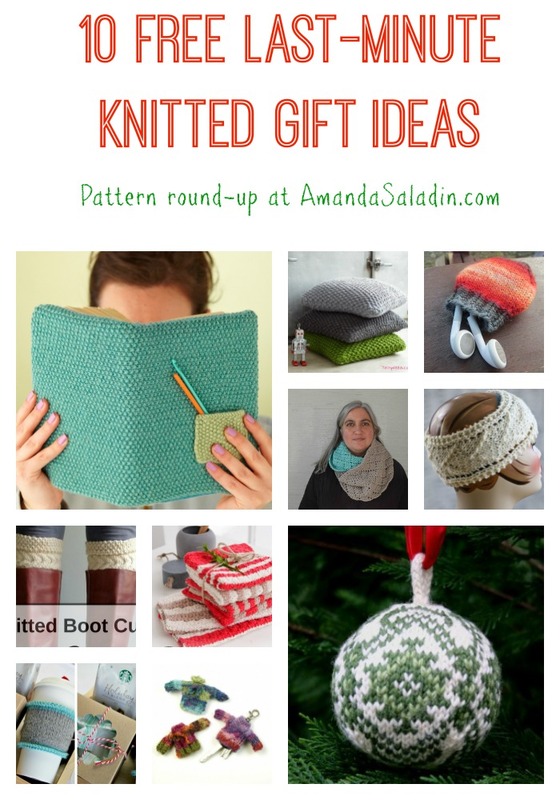 Until then, here are 10 free last minute knit gift ideas for that special person in your life. You can still knit a gift – even if you don’t have a lot of time! I love this idea! 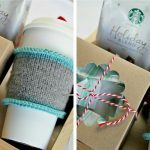 How about a handmade cozy paired with a coffee gift? 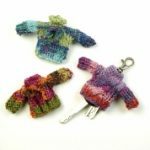 A tiny sweater for your keys to keep them from scratching up the contents of your purse. This is a great functional gift. I have a bunch of students who need these. 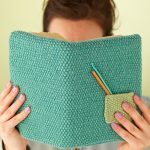 Have a book lover in your life? Take the time to make them this great book cover! These are cute and wouldn’t take long at all to knit. This is a great use for yarn scraps – and the design is simply lovely. Made with super chunky yarn, this would knit up in a flash. These are as cute as they are functional, and quick enough to make you could give 2 or 3. 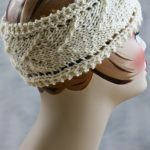 I love Marie’s designs – and this one has a nice stitch pattern to it. 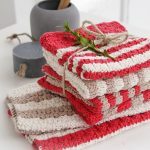 Using bulky yarn it will work up quickly. 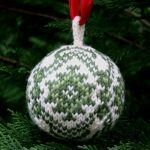 Why not make an ornament to hang on their tree? 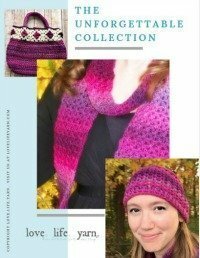 Plus, you can try out some circular knitting AND Fair Isle at the same time! Thanks for including my infinity scarf. 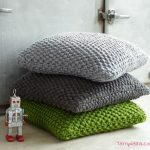 This is a great roundup of patterns!